Some like to drink their wine young and fresh, but if you’re a wine enthusiast who appreciates wine that has aged gracefully with the additional body and character that only time can add, then storing your wine in optimal conditions is the key. Here’s a guide to understanding how to ensure your wine develops both the characteristics and the longevity that will have you drinking and enjoying it years from now! Stability of Temperature: daily and seasonal ambient temperature fluctuations denature wine, accelerating or stunting normal maturation, and creating “spoiled fruit” flavours. Maintaining a High Humidity: it’s important that the humidity of the environment is at least 60% . This ensures that corks do not dry or shrink, allowing damaging air to “oxidise” wine and cause off-odours. Exposure to UV Light. UV light causes hydrogen sulphide compounds in wine and affects the tannins and the colour of your wine. 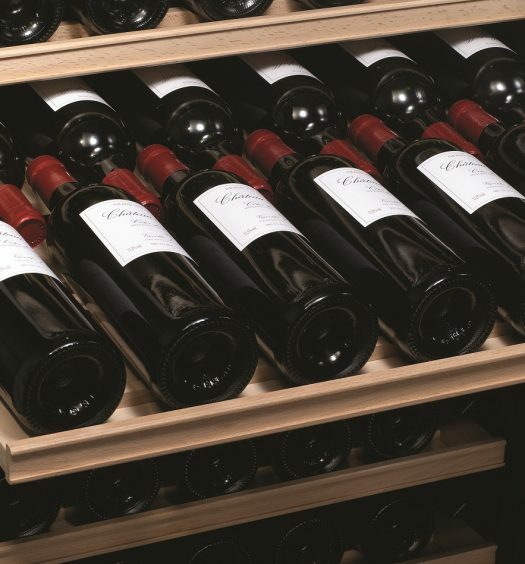 Airflow: lack of appropriate ventilation can make wine cellars become stale and mouldy and effect the integrity of the wine, it’s therefore important to ensure that there is adequate ventilation and fresh air available in your chosen wine storage area. 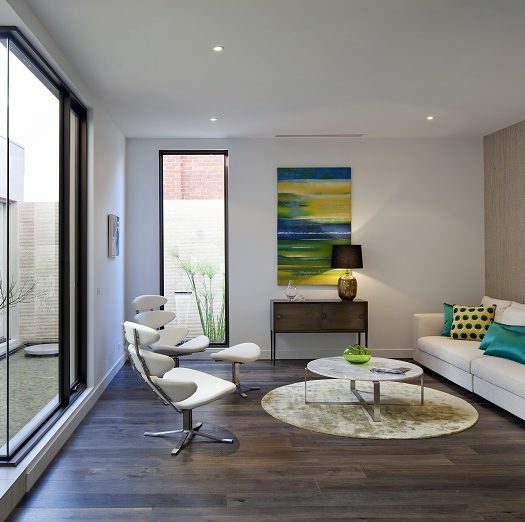 Near appliances that radiate heat. A recent trend, is wine racks above or beside the stove in the kitchen. Heat literally ‘cooks’ wine resulting in unpleasant and “jammy” flavours. This goes the same for other appliances – e.g. fridges, dishwashers, washing machines and heaters and fireplaces. Even short bursts of intense heat can quickly deteriorate wine. By windows or doors. Placing cabinets near windows or doors provide exposures to damaging UV light. Dark areas that fluctuate in temperature. Those who are aware of the above, often choose dark cupboards or perhaps even have a ‘wine cellar’ under the house, however if the climate in this area fluctuates within more than a few degrees your wine will also not keep well. In Australia and particularly areas which can experience very warm summer days and very cool winter days the fluctuation in temperature may be 20 degrees at times. Ultimately if you do not have a proper, purpose built wine cellar, the hard and fast rule is that it’s best not to waste money trying to keep wines – buy just what you need for the next few days as one does groceries – wine is a fragile and “living” product. Incorporating all these elements into a purpose built wine cellar is not as simple as it sounds. excavating underground wine cellars can be prohibitive on both a practical and financial basis. One of the best alternatives to custom built wine cellars is cellaring cabinets – purpose built wine storage cabinets have been the option of choice in Europe for many years. 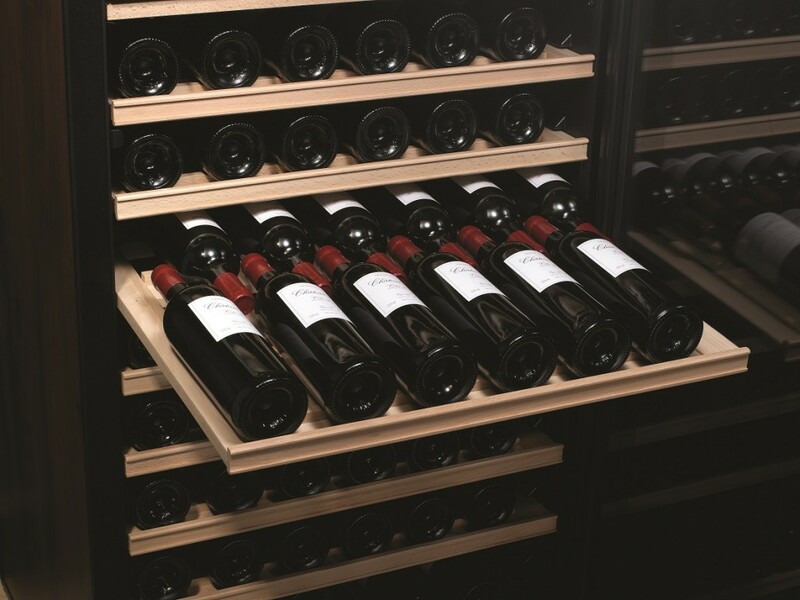 Climate-controlled storage options such as Vintec and Transtherm wine cabinets will ensure that your wines are always stored in the perfect conditions for maturation. If you’re collection is for investment purposes, then being able to prove provenance and proper cellaring will also maximise your return on investment. How to Choose the Perfect Wine Storage Cabinet for your Needs? There is a large range of wine cabinets on the market, some of them being sleek and attractive pieces of furniture, with many styles and capacities available – but not all wine cabinets are created equal and it’s crucial to choose carefully. 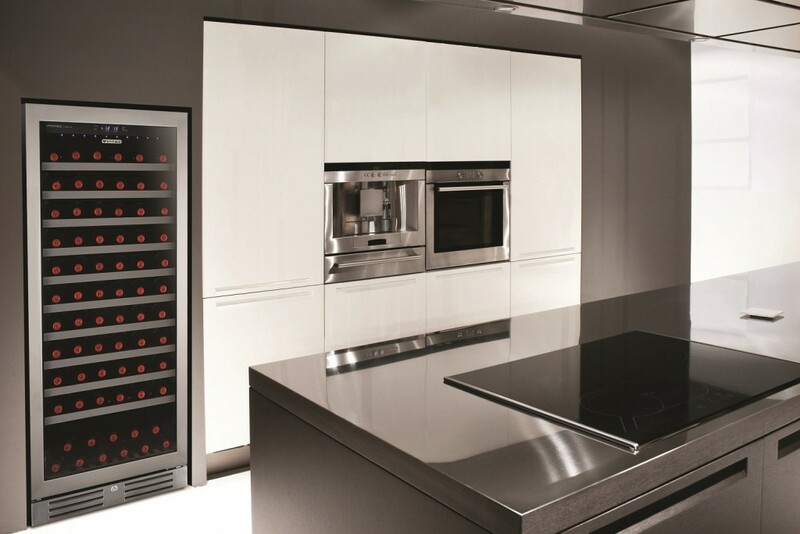 First, make sure you choose a wine cabinet, not a “wine cooler” or “wine fridge”: wine fridges and ordinary refrigerators generate intense cold and remove ambient humidity, which will affect your wine over time. There are some easy ways to tell a proper wine storage cabinet from a wine fridge:. Good wine cabinets will always have a humidity-management system (to preserve corks), tinted glass and dark interiors along with LED light only to protect from light exposure, and finally wooden shelves (to absorb imperceptible vibrations). How many bottles will you need to store? 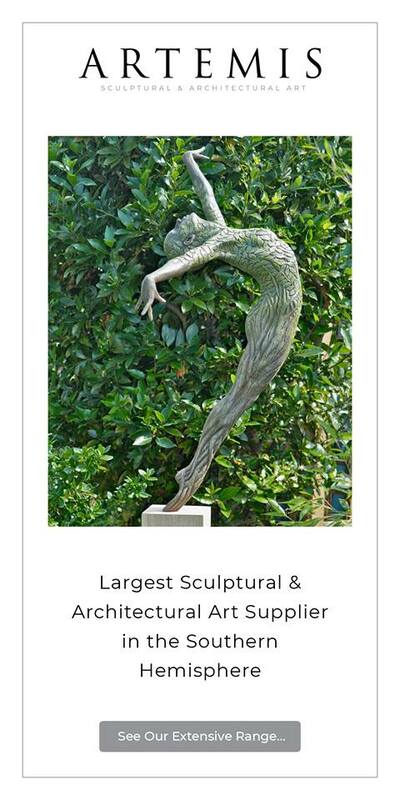 You’ll want to be able to add to your collection so make sure you have enough space to grow. Where will you place your wine cabinet? There are free standing models and built in models available that can be incorporated into kitchen cabinetry. 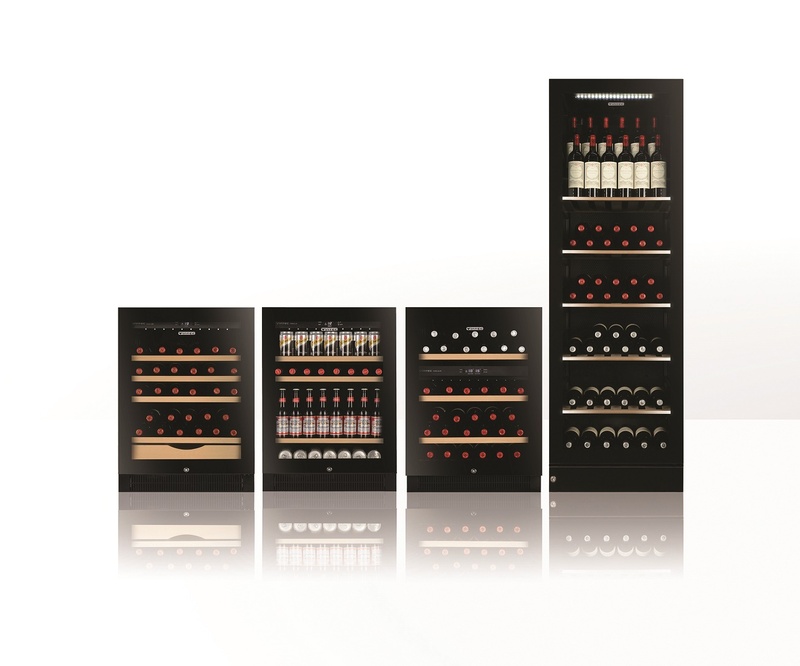 Are you looking to cellar or serve with your wine cabinet? Single temperature cabinets are ideal for cellaring (all wines cellar at 12°-14°), whereas multi-temp models are designed to serve your reds and whites at the proper drinking temperatures. In summary, the right wine cabinet for you will be largely determined by your own personal requirements however if you’re serious about investing in wine then the first investment you should make is in a quality professional, wine storage unit.